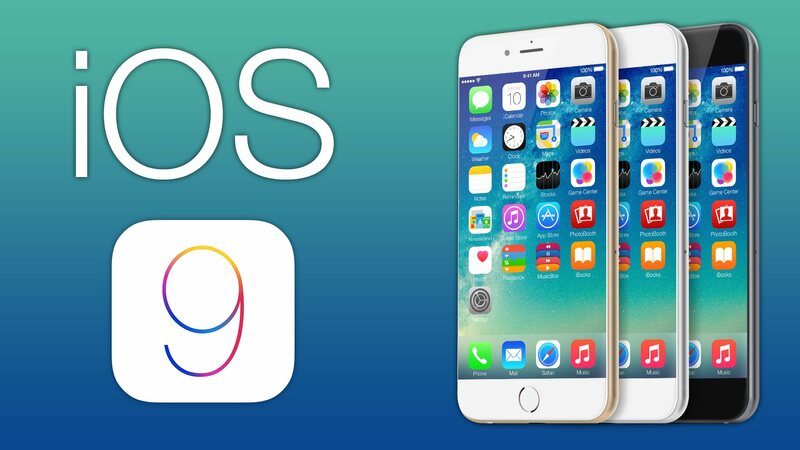 Apple has just released their free iOS9 software update. Multitasking – On the iPad you can now open a second app without leaving the one you’re in. You can also display a split view or picture in picture. QuickType – Clean up your typed text with the new Shortcut Bar, convenient editing tools, and a handy new way to select text with Multi-Touch gestures. Siri – A number of improvements to Siri allows it to search a wider range of topics for a wider range of answers.